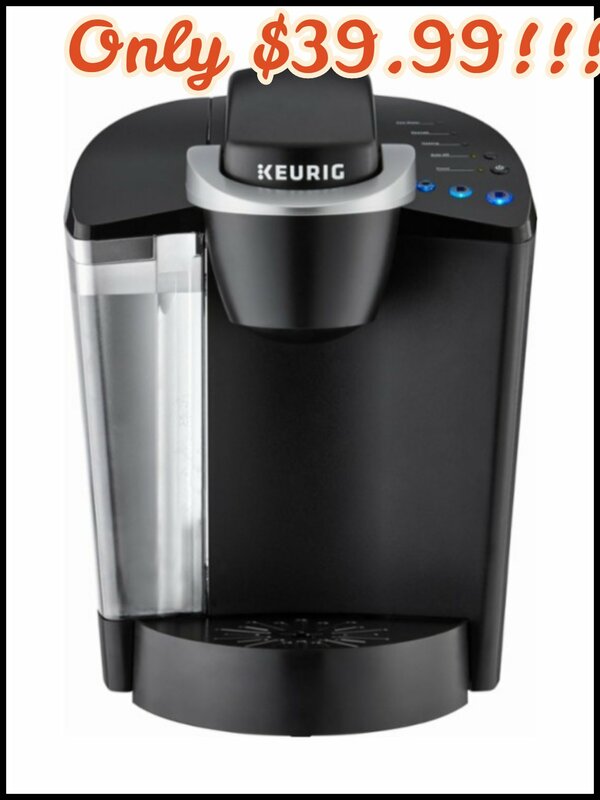 If you are in the market for a Keurig or have this on someone’s holiday list then you will need to check out this deal! 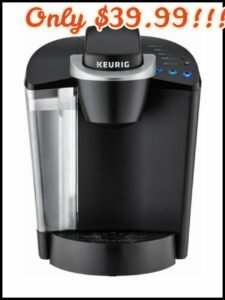 Head to Best Buy to grat the AMAZING deal on this Keurig K50 Classic Series Coffeemaker for only $39.99 (Reg. $119.99) It is priced online at $59.99 + you get a $20 Gift Card making this only $39.99!!! PLUS, you will get FREE Shipping!! « Lots of Fun at Cowabunga’s!